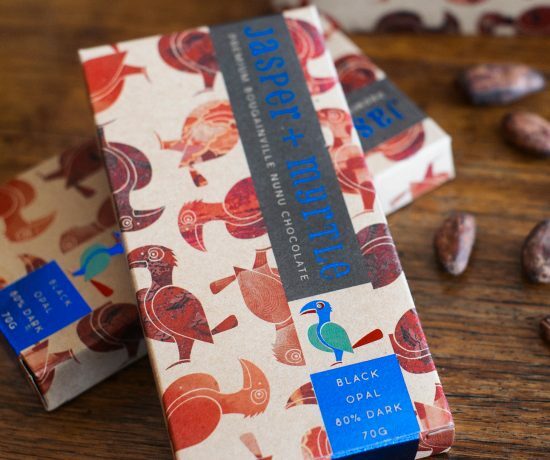 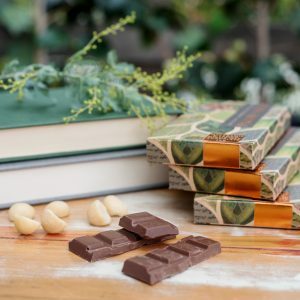 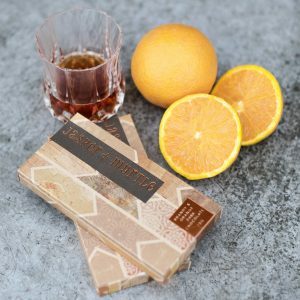 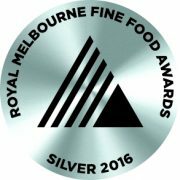 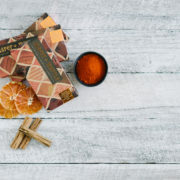 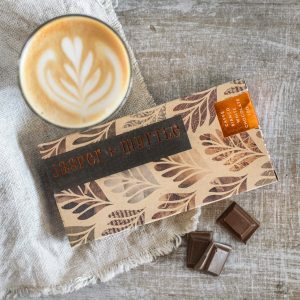 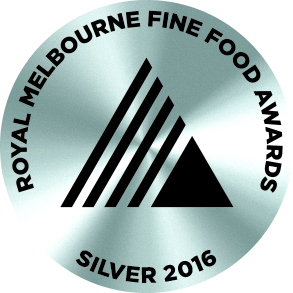 This is a unique chocolate, with complex layers of flavours, that has won a silver medal at the 2016 Royal Melbourne Fine Food Awards. 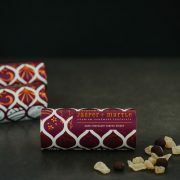 The judges described it as having “a nice combination of sweet sour vanilla and umami”. 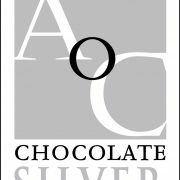 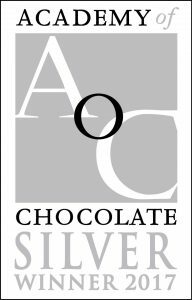 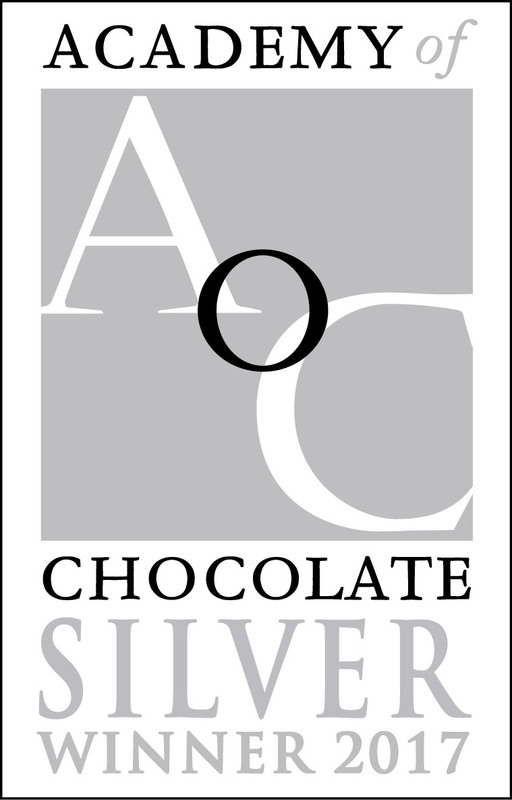 It is one of our most awarded chocolates with 2 more international awards – the 2017 Academy of Chocolate Silver medal in the Flavoured Dark Chocolate Bar category and a Bronze medal in the 2017 International Chocolate Awards (Asia-Pacific division) in the Dark Chocolate Bars with inclusions or pieces category. 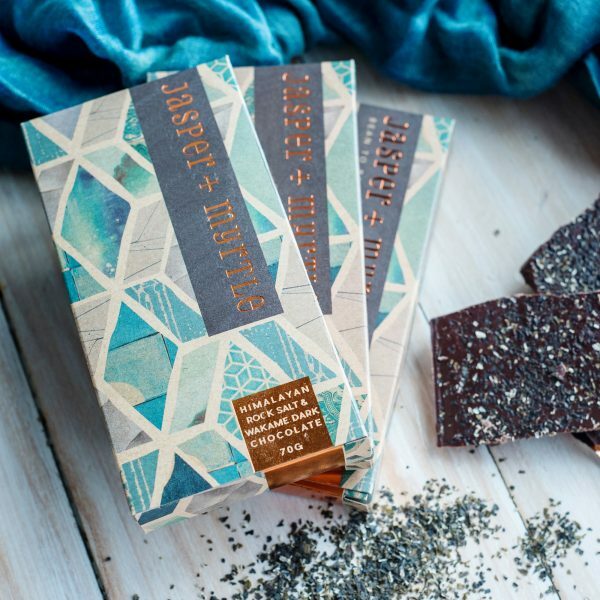 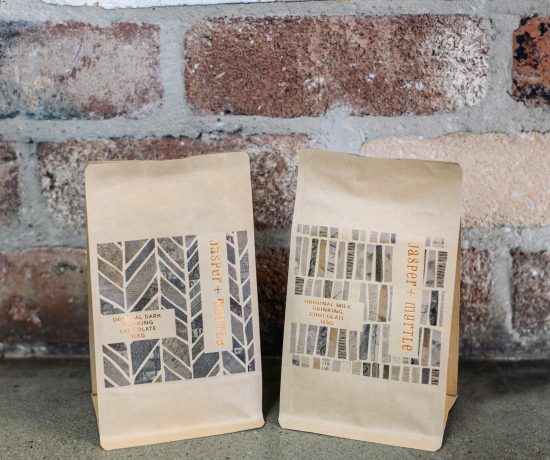 Cocoa Beans, Cocoa Butter, Wakame, Himalayan Rock Salt, Sugar. May contain traces of milk, tree nuts and sesame.